Sandia Golf Club - Why Us? Is the golf course staff doing 95% of the work for you on the day of your event? If not? You need to host your next event with Sandia Golf Club! Check out our Video! Sandia Golf Club offers personlized and detailed service for your event from start to finish. We will help you along the entie way in planning and executing your golf tournament. Whether a company thank you event, charity fund raising tournament, corporate outing, class reunion, or any other type of event, we have the experience and expertise to execute the perfect event for you. Don't leave your event to chance, we will take care of every detail so you can spend time with your guests on the golf course. 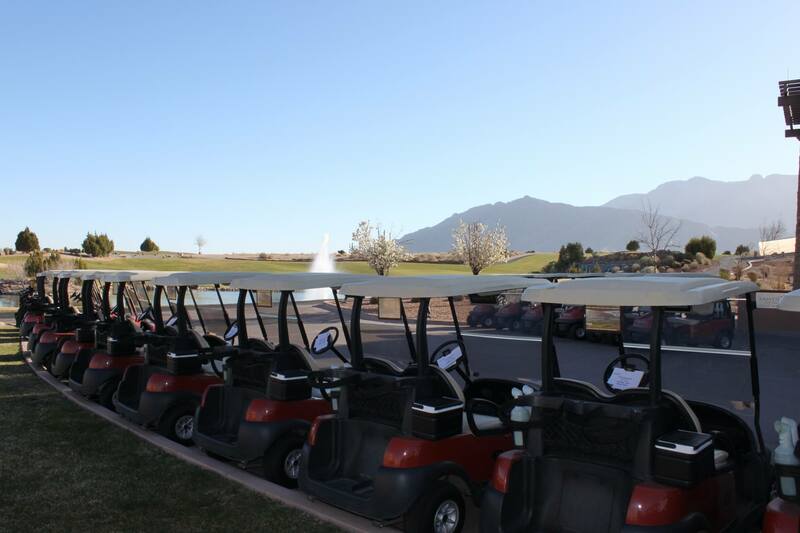 Here are more reasons to choose Sandia Golf Club for your next event. 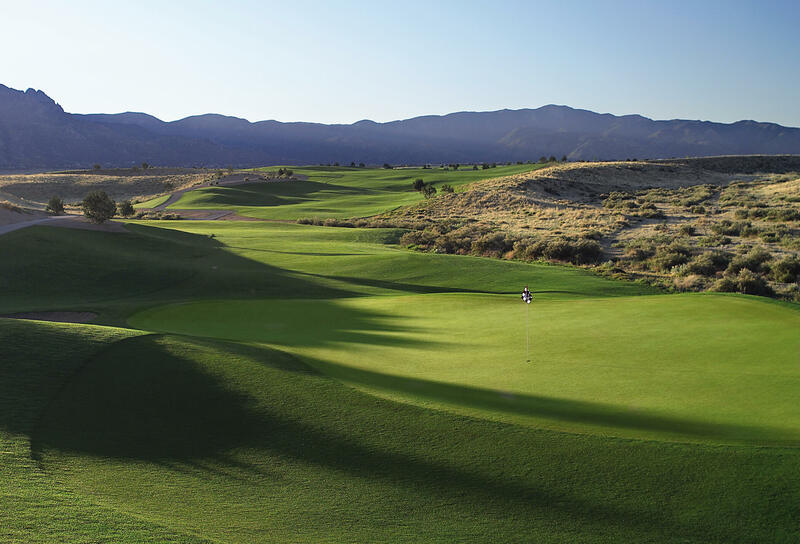 Stretching from 5,113 yards to 7,772 yards from the back tees, the Par 72 Championship Course will challenge and delight your players with a memorable layout routed through the rugged high desert landscape featuring challenging green complexes and panoramic views of the Sandia Mountains and greater Albuquerque area. The facility also features a full size practice range with a double-tiered teeing area, a 10,000 square foot practice putting green, a practice chipping green with bunker, and a small putting green next to the number 1 tee. "The entire staff went above and beyond to make this event a success and I can not thank you enough. We asked and they helped us out and made it very pleasurable. Nice Job Matt!!!! 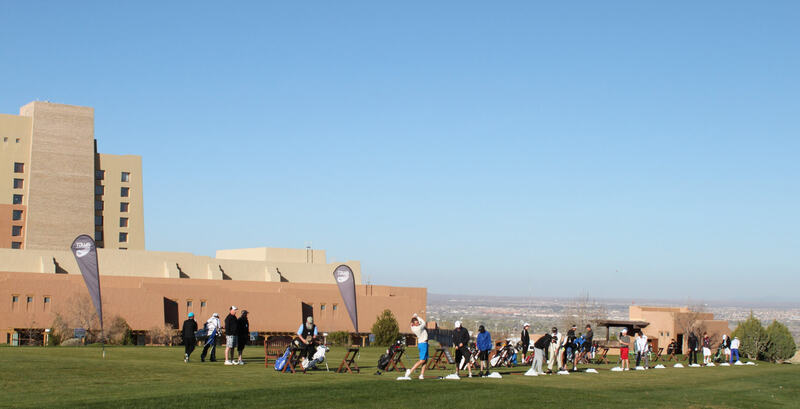 "Our company hosted our 26th annual golf tournament at Sandia GC and Resort this past June. Matthew Long , Nick Knee and their staff were a pleasure to work with and planned a fantastic tournament for our guests. The food and beverage at the beautiful new events center was very impressive to our customers. We have planned our 2017 event at Sandia GC and our customers and guests are excited to return. Thanks from all of us at Chaparral Materials." ~ Grant F. Hess , Jr. Director of Sales Chaparral Materials, Inc.
"Your team was incredible, and just from our standpoint, I can tell you how much we appreciated the support. I had no worries when it came to the golfers having a great game and a wonderful time. I didn’t have confused participants! Your work in making this year’s tournament a VIP event for our golfers makes it so much easier for us to raise more funds for our schools and classrooms. Your impact on our ability to fund outstanding educators cannot be underestimated! I look forward to talking about next year." For more information or to RSVP, please contact Matt Long at 505-798-3995 or mdlong@sandiacasino.com.